Located in Los Angeles, United States, Duke Helmets has been producing some high-quality motorcycle accessories for many years. Their top-quality helmets and other riding accessories are made not for safety, but comfort and style. 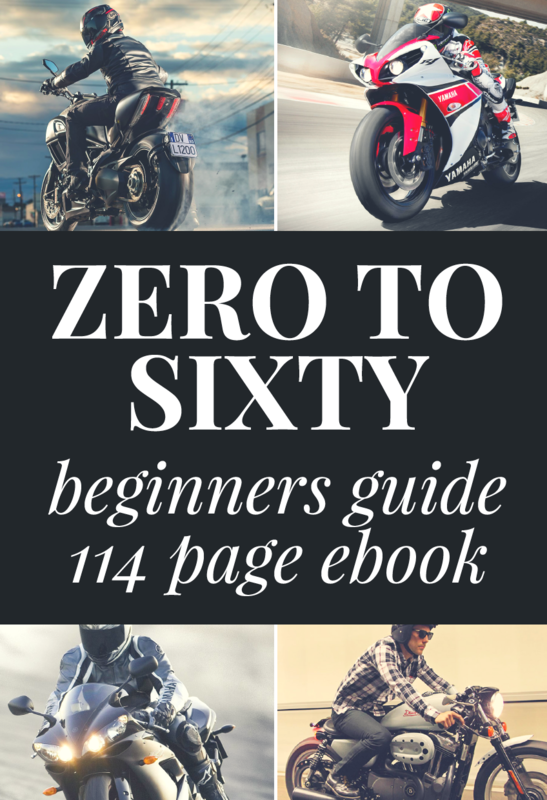 It isn’t easy to find a full face motorcycle helmet that not only protects you but feels and looks fantastic. Duke Helmets has been focusing a lot of energy on producing great products, with the highest safety ratings possible. 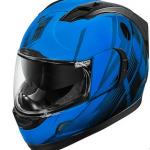 Safety – When you choose the DK-120 Full Face Helmet from Duke Helmets, you know that you are getting a safe, reliable, high-quality full face helmet. The DK-120 Full Face Helmet was constructed and manufactured using strict safety guidelines and meets or exceeds the DOT FMVSS-218 motorcycle helmet safety standards. This full face helmet has undergone some of the world’s harshest testing to make sure that every time you slip on the DK-120 Full Face Helmet you can rest assured you are getting the best protection available! Lightweight – Once you take into account that the DK-120 Full Face Helmet is one of the safest possible available and also affordable, you then move onto the visual looks of the DK-120 Helmet. With its sleek lines and dark black colour, it looks fabulous. The aerodynamic shell design of the DK-120 Helmet is manufactured using the latest in advanced lightweight composite poly-alloy. This combination of its strength and lightweight means you could ride for hours with no neck problems at all. Comfortable Interior – The interior of the DK-120 Helmet features a soft and durable liner with added cheek pads which are made from hypo-allergenic and antimicrobial nylon. The great thing about these liners and pads are that they are completely removable so that anytime you like you can remove, wash and reinstall. Sun Safety and Protection – With its Flush-fit, the side-coverless face shield looks and works great. The DK-120 Helmet face shield is optically correct and also has compound curves which are scratch resistant to prevent daily fatigue and protect the wearer against harsh, dangerous UV-rays. Added Vision – For a limited time, the DK-120 Helmet also comes with a bonus tinted visor which you can interchange with the standard clear visor. No matter what weather conditions you are facing, you will have a visor to suit. Ventilation and Air Flow – The DK-120 Full Face Helmet has been designed with five separate points of ventilation located on different parts of the helmet. These various points of ventilation which are situated on the chin, rear and forehead mean that you will always get great air flow through the helmet while you are riding. Extensive testing before release was used to determine the best air flow locations and size of the vents to give the wearer optimal air flow. Another great feature of the DK-120 Full Face Helmet is its new quick release chin strap design. 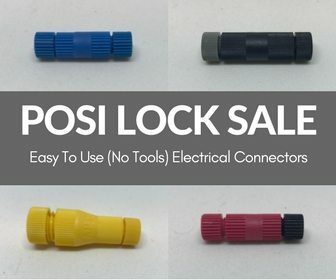 This removes the hassle of having to undo complicated locking mechanisms when you are in a hurry, or if you are removing your helmet on a frequent basis during the day. The quick release chin strap also works as built-in mounting position when you want to hang the helmet. Five points of ventilation for improved air flow and comfort. The DK-120 Full Face Helmet is incredibly easy to use. Just quickly and easily slide it over your head and then fasten it with the quick-release chin strap. The sun visor lifts away with the press of a button on top of the helmet. This means you can quickly and easily change between clear or tinted visors. 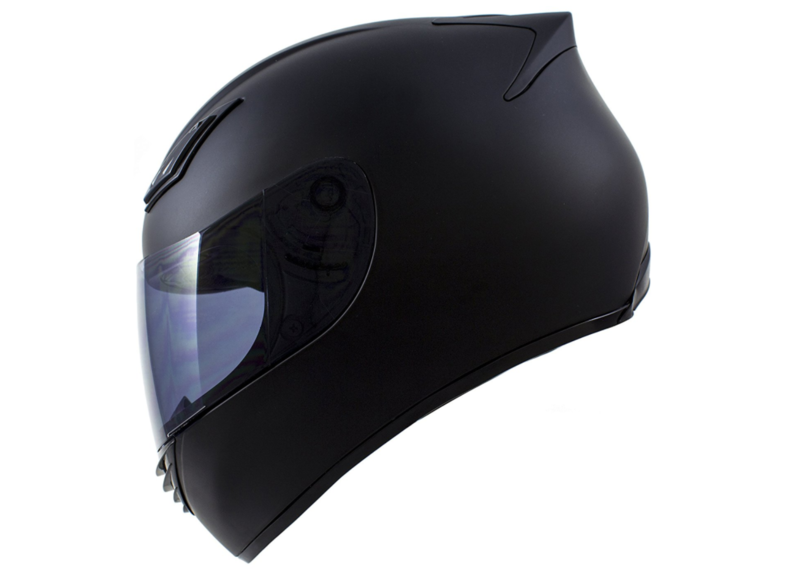 The interior of the helmet is easily removable and also machine washable for easy cleaning. If you want to remove the helmet, a simple flick of the easy-release strap and then just slide the helmet off and hang from the built in hook on the chin strap. Duke Helmets have a long history of producing high-quality motorcycle accessories that stand up to the rigours of daily life and function at the peak of their ability. If you are looking for quality, safety and comfort then the DK-120 Full Face helmet could be exactly what you are looking for. As a bonus for a limited time only, DK-120 Full Face helmet also comes with velvet cloth carrying or storage bag. No more just throwing your helmet in the corner letting it get dusty or scratched. The DK-120 Full Face helmet is an investment on a safe future, with great looks thrown in!